Valderrama known as the Augusta of Europe is one of the best golf clubs in Europe and played host to the 1997 Ryder Cup in which Seve Ballesteros famously captained the European side. 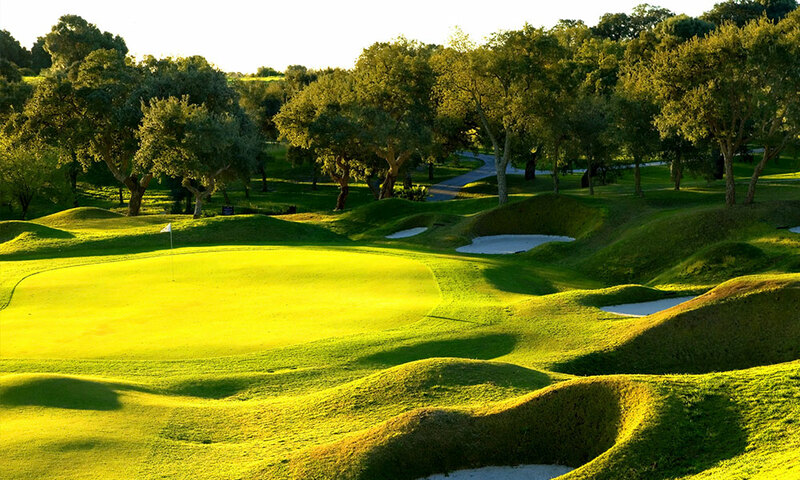 The Valderrama Golf Club (Spanish: Club de Golf Valderrama) is located in the resort of Sotogrande, San Roque in the Andalusia region of southern Spain, a few miles from Gibraltar, and has a single 18-hole course, along with a 9-hole par 3 course. The 4th hole, La Cascada, is the course’s signature hole. It is a par 5 with a pond to the right of the two-tiered green. The fairways have been described by top pros and leading golf writers as the best in Europe, if not the world. It is not an easy course – nor was it intended to be. A must play course and always in tip-top condition.